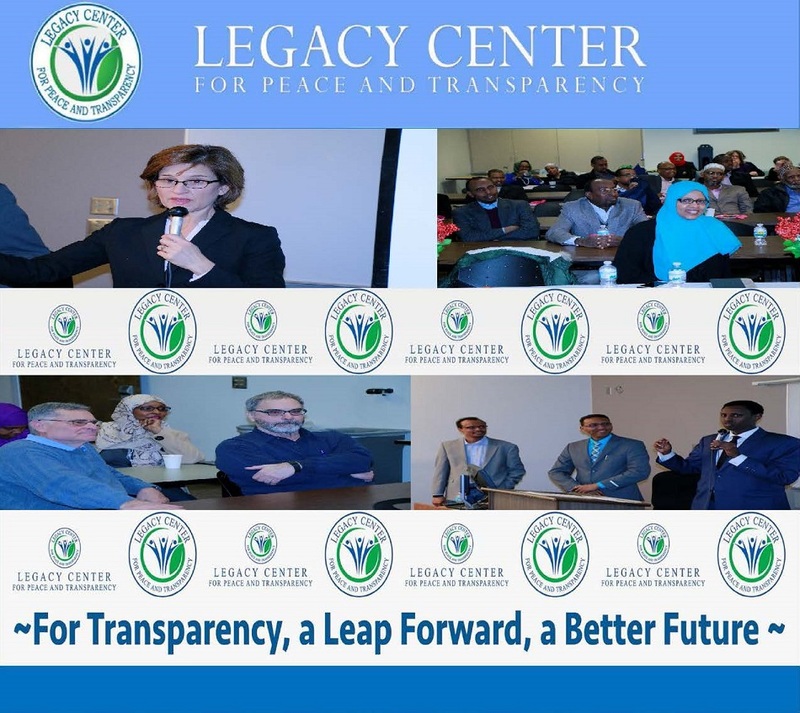 On Saturday March 5, 2016, the Legacy Center for Peace and Transparency held a conference to unveil its research report on corruption and its effects in Somalia. 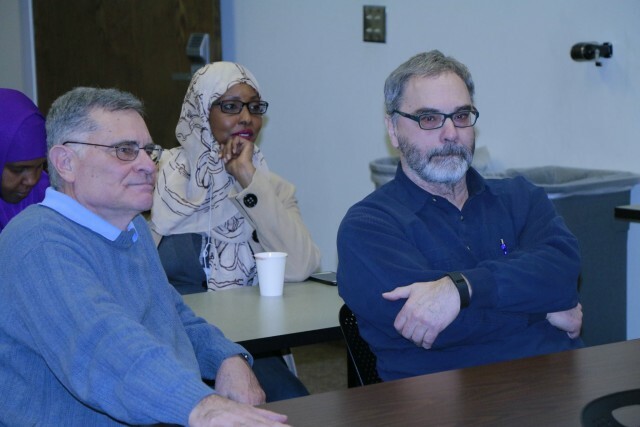 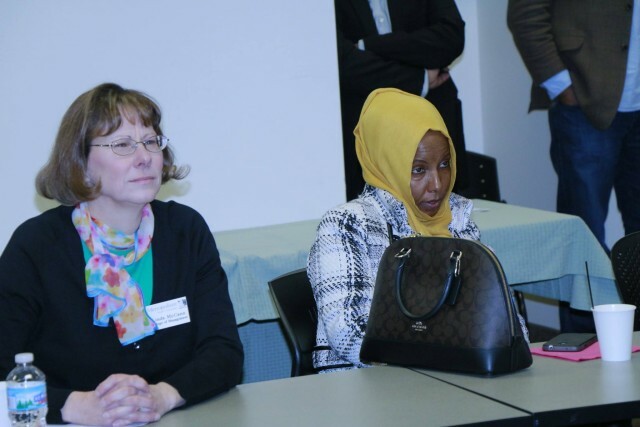 The conference was held at Metropolitan State University campus in St. Paul, MN. 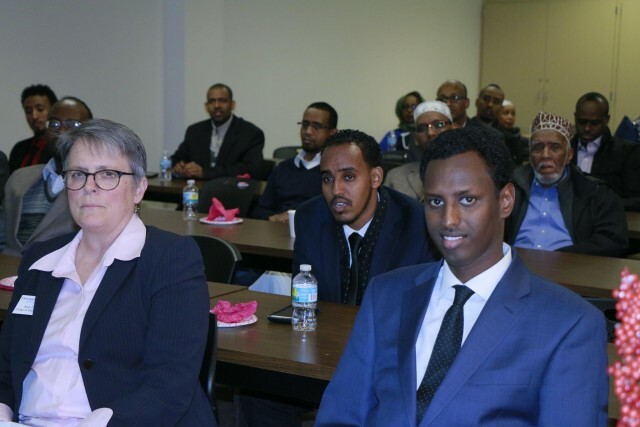 Attendants included the elected Minnesota state auditor Honorable Rebecca Otto, author and the executive director of Institute for Horn of Africa Studies and Affairs, Mr. Hamse Warfa, the founder and the executive director of New American Academy Mr. Asad Ali Wayad, the founder and executive director of ISUROON Ms. Fartun Weli, professors and faculty from different universities and their students, community leaders, intellectuals, and diverse media outlets. 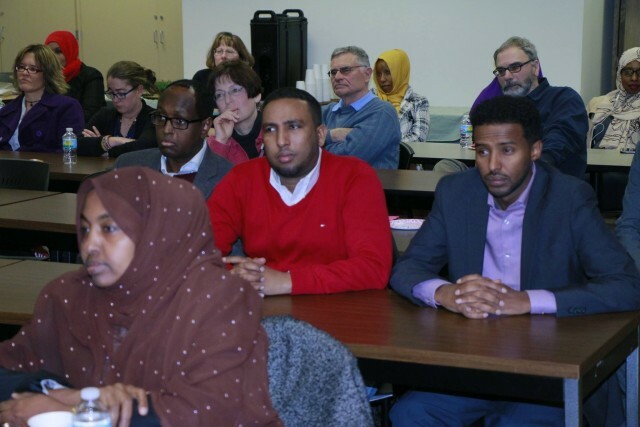 Share the Legacy Center’s report findings with the public, especially, with the Somali community. 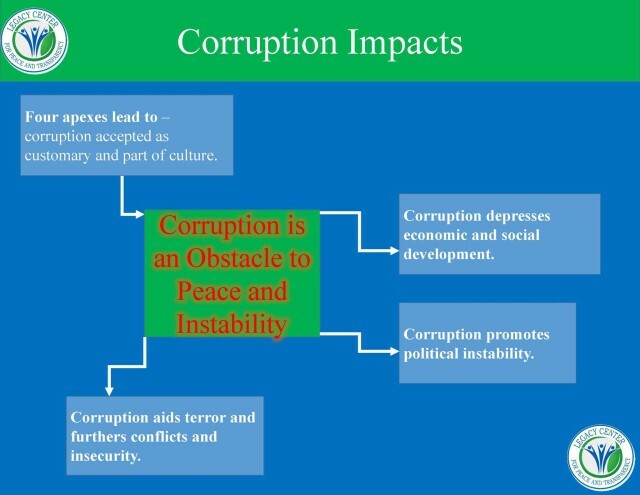 Increase awareness of corruption’s destructive impacts on the country and the people. 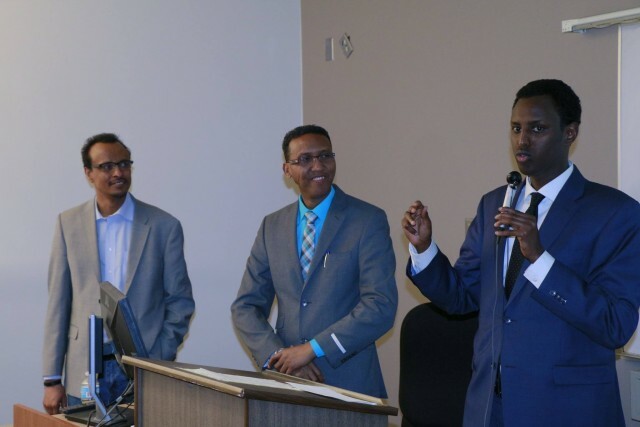 Provide clear evidence that while political instability causes corruption in Somalia, corruption also causes and aids continuing political instability and creates obstacles to lasting peace in Somalia. 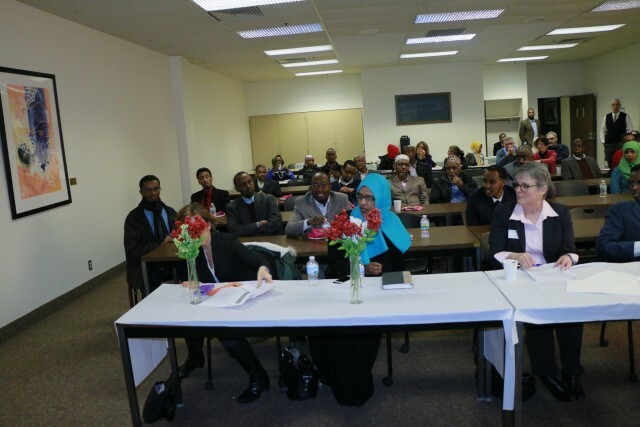 Solicit support from the community in adopting a public awareness approach and educate the Somali people on their rights and responsibilities. 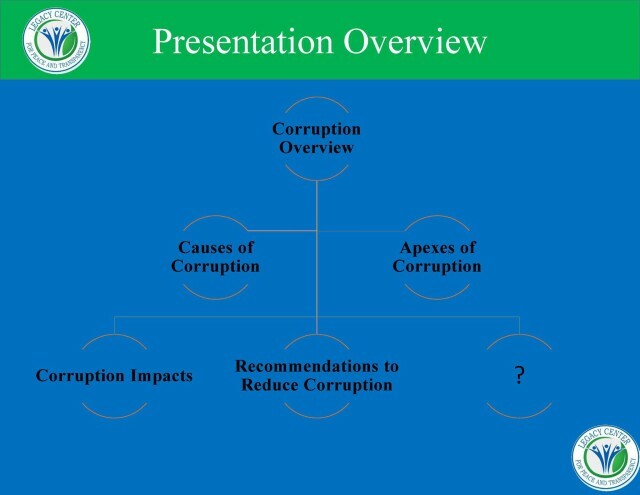 Finally, ask their input on possible actions to reduce corruption, with the first step being to acknowledge its significance. 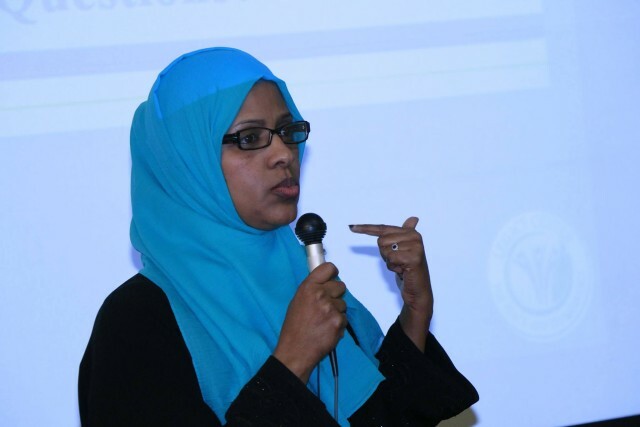 The report discussed several findings including the Central Bank of Somalia’s challenges in building financial sector supervision due to technical and human resource constraints. 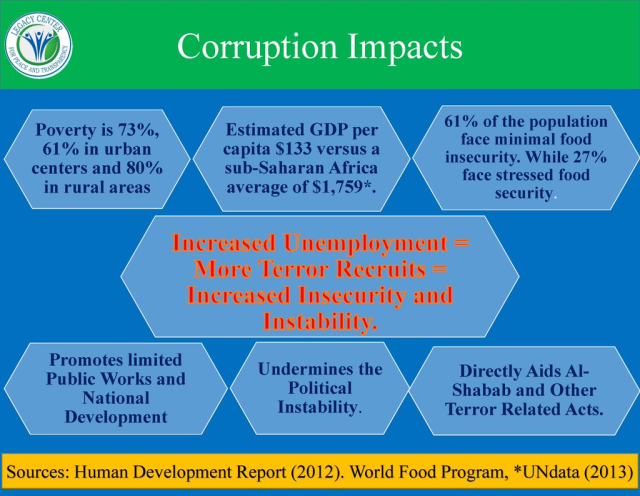 The high political and public servant officials’ turnover ratio and its impacts on governance, political instability, and continued security challenges. 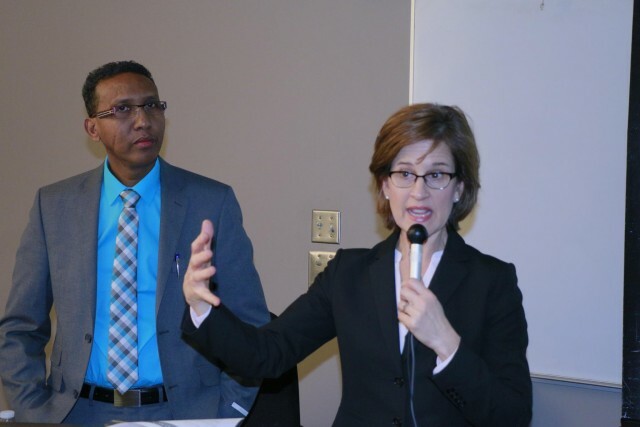 But more importantly, the report published a convenience sample survey of 465 people, mostly living in Mogadishu of, which about 62% of respondents cited corruption as the number one obstacle to peace, far more than the 24% blaming Al-Shabab or any other issue.